Haynes Bluff is one of Mississippi's most important sites due to the extended period of mound building that took place here. Native American people first started building the mounds during the Coles Creek Period, beginning around AD 850, and they continued to use them and to add to them well into the 18th century. Glass trade beads found in the upper portions of the mounds are an indication of the trade relations between Native American and European people in the early historic period. 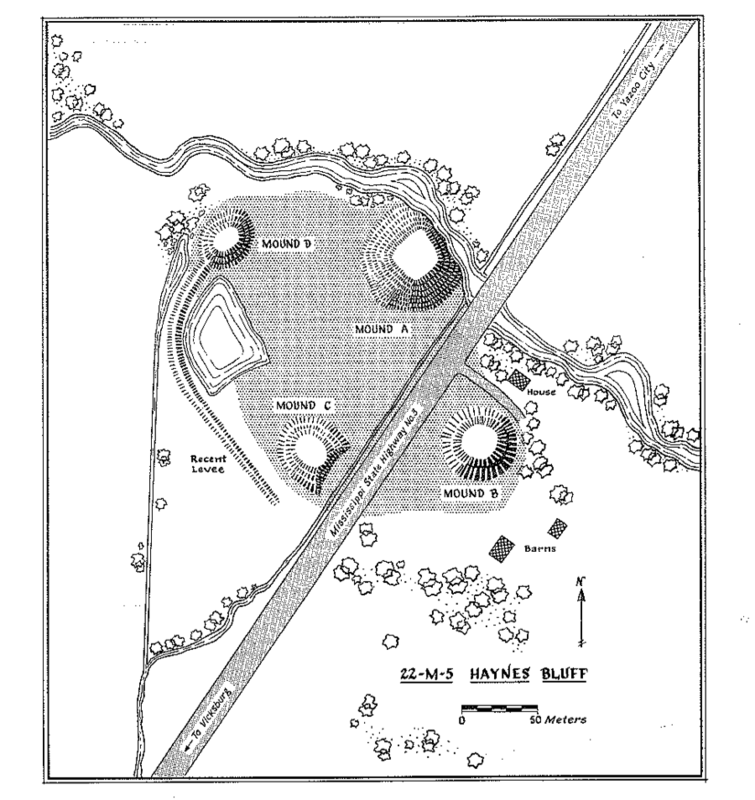 The Haynes Bluff site originally consisted of one large and three smaller platform mounds surrounding an open plaza, a typical layout for Coles Creek and Mississippi Period towns. 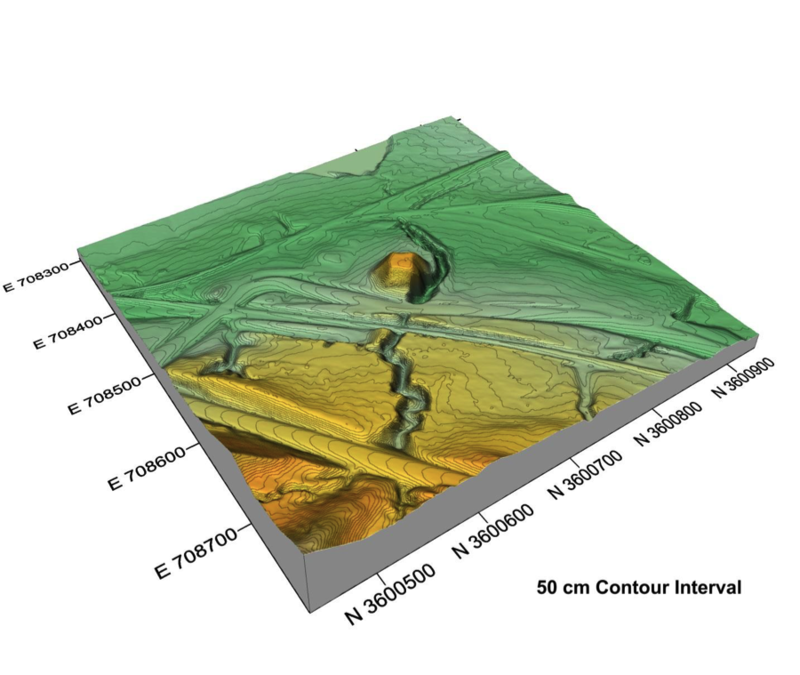 Mounds A and C are still visible today, though Mound C has been significantly damaged by railroad construction. Mounds B and D were completely destroyed in 1967. 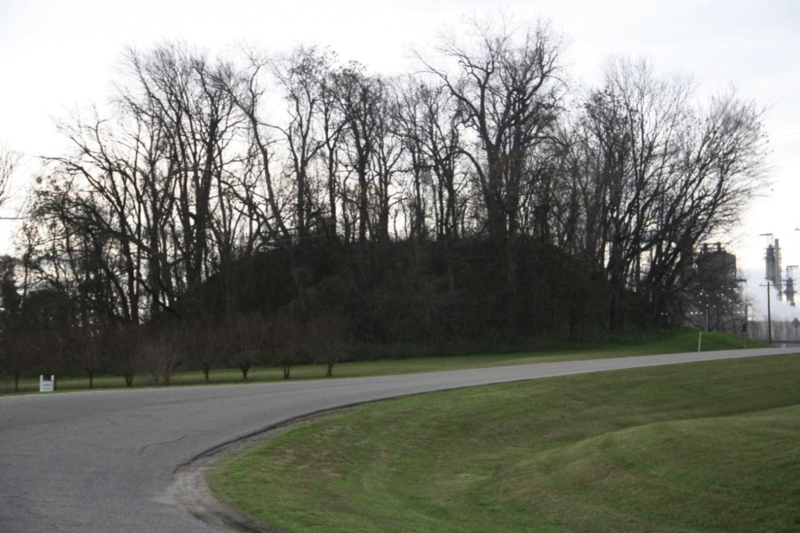 Mound A, the largest at the site, was originally 30 feet tall and has a ramp extending towards the south. Professional archaeologists excavated a portion of the Mound A summit in 1974, locating historic period burials and associated grave goods of both Native American and European origin. Excavations in Mound C determined that the final episode of that mound was built during the early to mid 18th century, a very late date for mound construction in Mississippi.